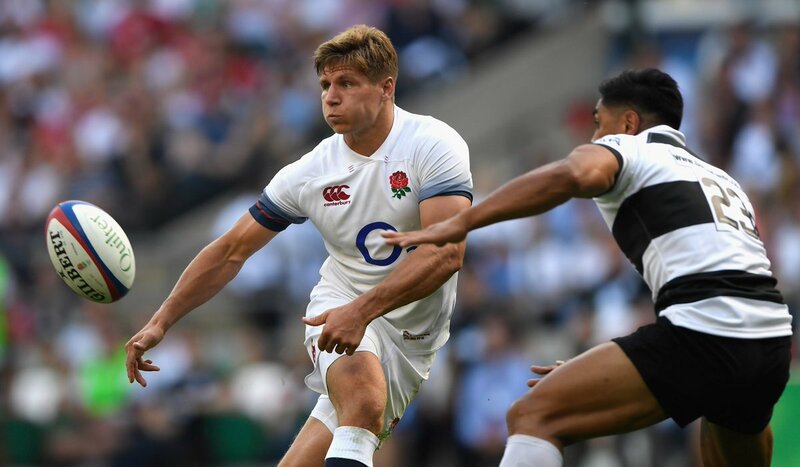 Piers Francis is set to be available for Saints’ game at Worcester Warriors on Saturday after being released by England. 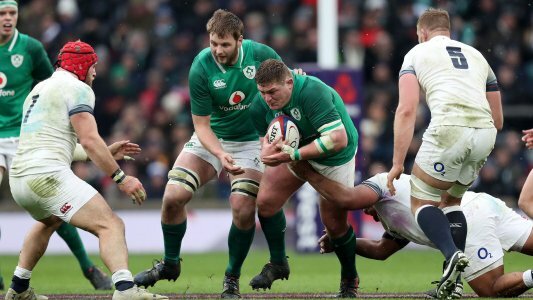 The Ireland Rugby Ream have jetted off to Spain for a five day warm weather training before the start of the Six Nations tournament, according to reports. Coach Joe Schmidt is preparing the team ahead of the tournament but not at the usual venue: the Carton House. Schmidt decided to take the team abroad following the conclusion of the pool stage of the Champions Cup. England reached a first World Cup final since 1995 as they survived a late Tonga fightback in Auckland to set up a meeting with holders Australia.